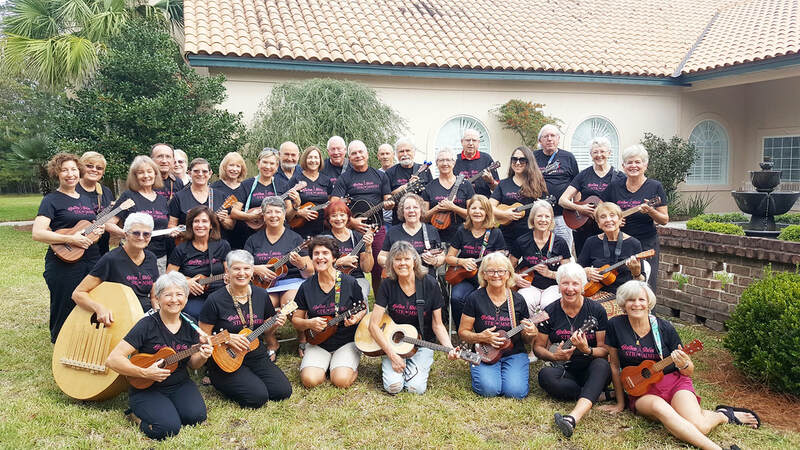 The Golden Isles Strummers is a group of amateur musicians from Saint Simons Island, Brunswick, and other surrounding communities who play a variety of ukuleles and other stringed instruments. Our main purpose as a group is to learn and to have a lot of fun while doing so. 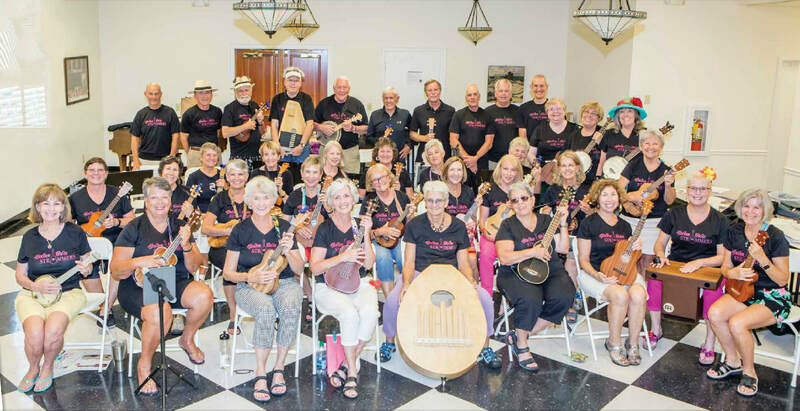 A few of us have played for years, but many of our strummers are novices who had never played a musical instrument. Nonetheless, whenever we get together to practice or perform, we play as one awesome entity and have a blast doing it.